Are you Paying Overtime Rates? Why? 24/7 A/C & Heating Repair Services with No Overtime Charges Ever – Call Now! Our technicians at Mike Merritt Heating & Air Conditioning are air conditioning and heating repair professionals. We offer emergency air conditioning and heating repair throughout North Eastern Florida. Since March of 1990, we’ve provided our residential and commercial air conditioning repair customers with dependable service backed by our 100 percent satisfaction guarantee. When you need air conditioning repair in North Eastern Florida, look no further than our company. Emergency Air Conditioning & Heating Repair 24/7– Never Pay Overtime Charges! 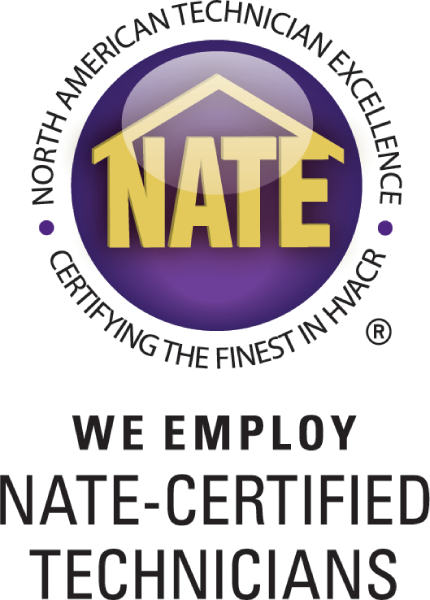 Our team of North American Technician Excellence (NATE) certified technicians offers dependable air conditioning and heating repair. With our same-day service guarantee, you won’t have to wait long for the system repairs that you need. If your heating or cooling system unexpectedly goes out, we offer emergency air conditioning and heating repair 24/7– never pay overtime charges! 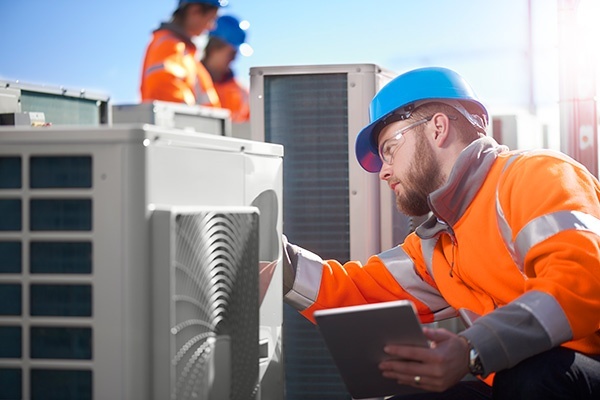 Customers searching for air conditioning repair in North Eastern Florida have looked to us for our fast response and convenient scheduling since 1990. Our emergency air conditioning and heating repair technicians always deliver reliable service and restoration of indoor comfort. Whether you need an air conditioner tune-up, a heater replacement, or an emergency air conditioning and heating repair, our team can serve your needs.